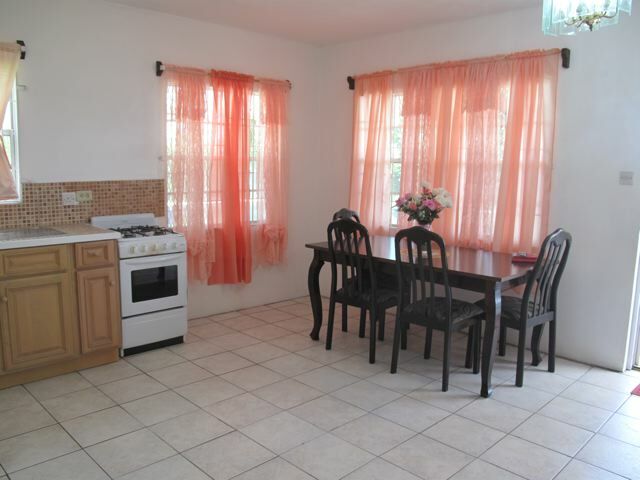 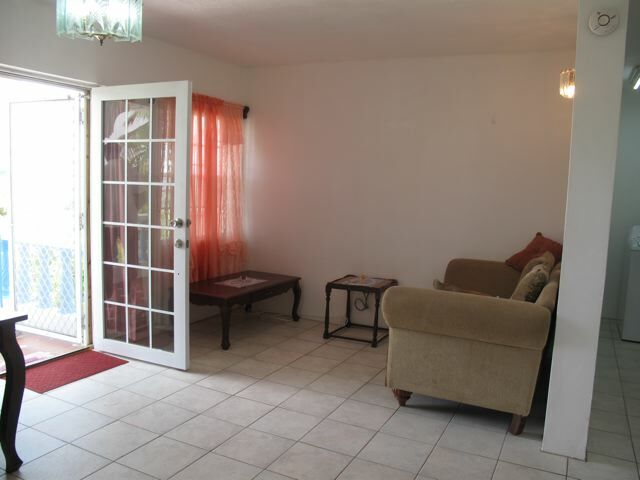 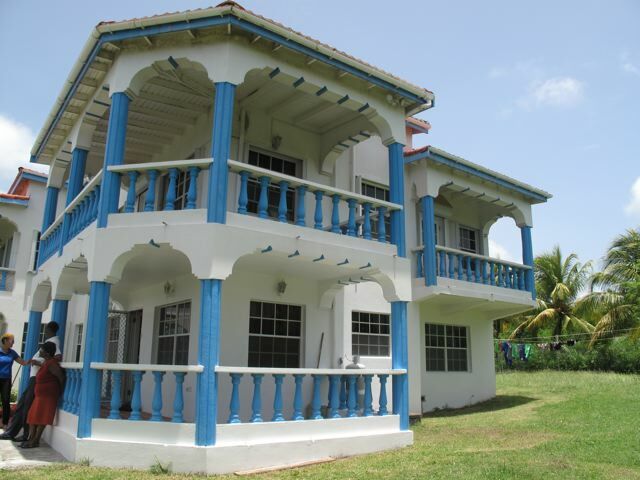 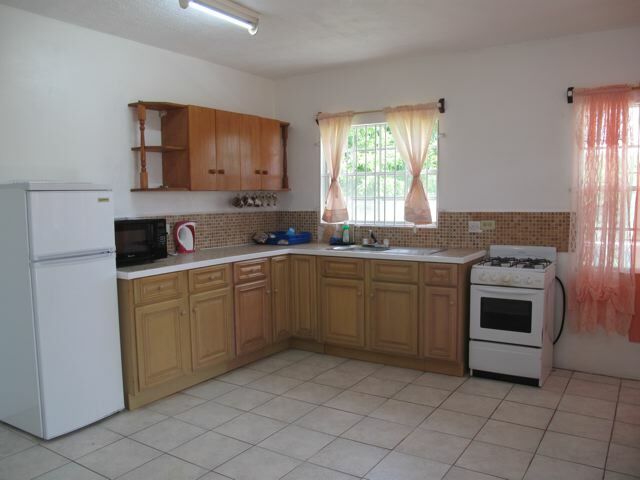 This spacious ground floor apartment offers lots of natural light and large bedrooms and is located just a few minutes from Basseterre. 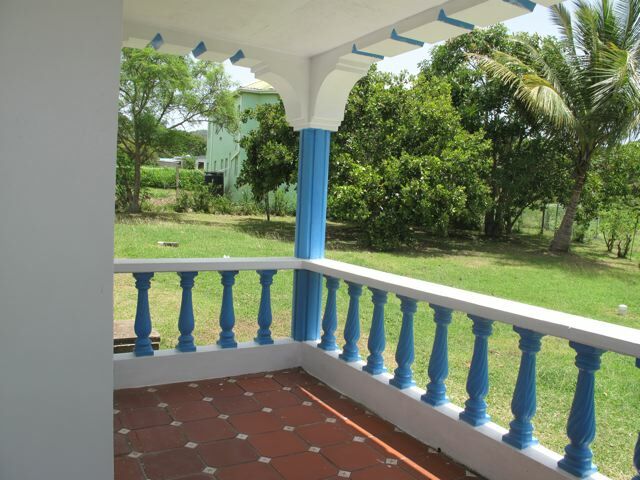 The large garden leads to a covered veranda which opens into the open plan kitchen, dining and living room area. 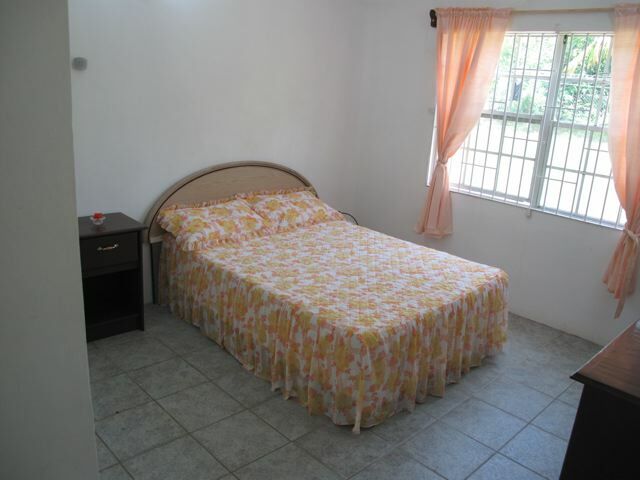 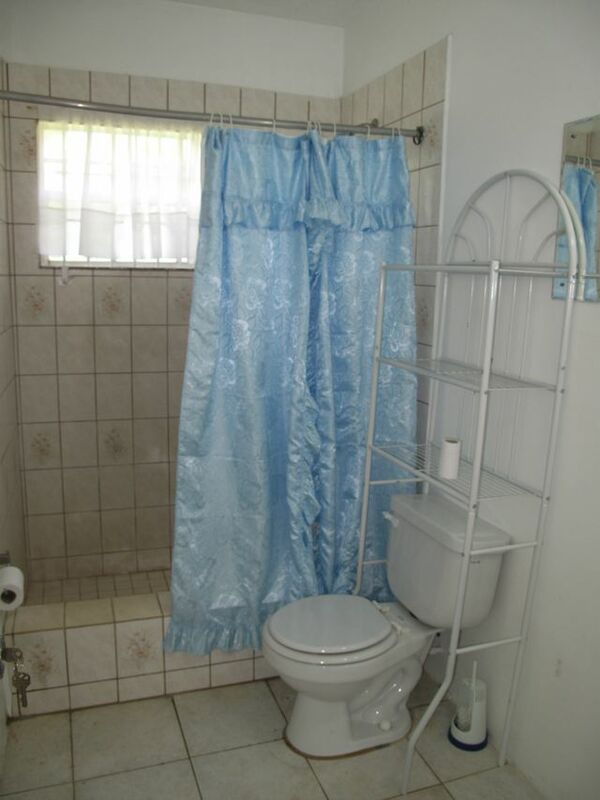 A separate laundry area with shelving and a washing machine is conveniently located close to the bedrooms. 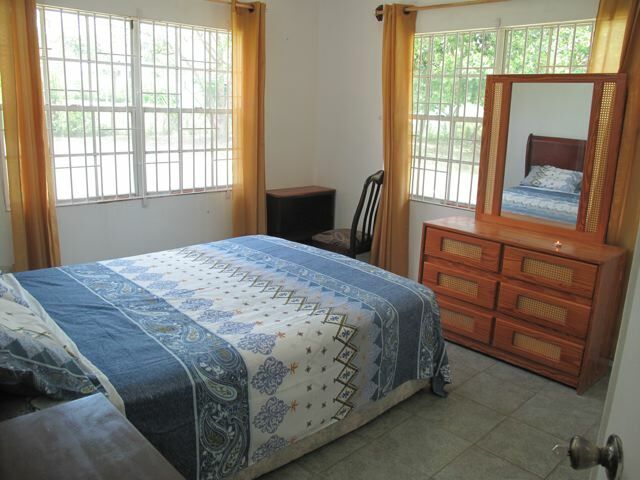 The large bedrooms are separated by the shared bathroom with shower only.